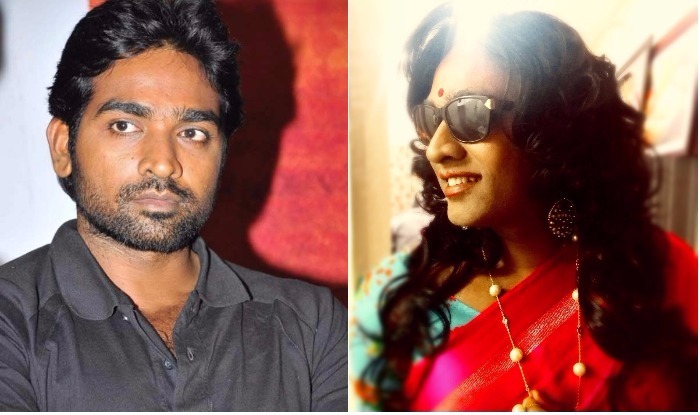 Will Vijay Sethupathi Fill in the Shoes of Actor Raghuvaran? From his cult classics to over-the-top commercial flicks, he has done justice to every character and secured a special spot in our hearts. Breaking free from the stereotypical image of heroes in Kollywood, he continued to surprise the audience with every role, every film. Next, in line, his movies Petta, Seethakathi and Super Deluxe have created a stir of anticipation simply because how diverse the roles are. The fact that he simultaneously works in these films completely amaze us! In Petta, he will be playing the villain against one of the biggest Kollywood stars of our time, Superstar Rajinikanth. 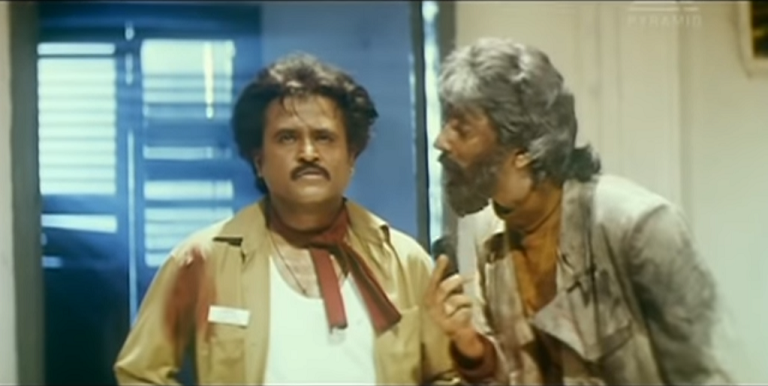 The last we enjoyed such a villain-hero combo was that of Rajinikanth and Raghuvaran in Baashha. Coincidently, Baashha was Superstar's last Pongal release and after years, Petta will releasing on Pongal. Is this a sign? To think that Vijay Sethupathi (will be known as 'Jittu' in Petta) is able to hold his ground as a villain against Thalaivar himself proves the magnitude of his acting skills, and gives us a little hope of seeing the fire Baashha-Mark Anthony created on-screen 23 years ago. So, do you think Vijay Sethupathi will be able to fill in the space actor Raghuvaran has left?